My name is Antonis and I just wanna share with you the reason I created this site. I was a University student here in Greece and in my struggle to get out of the boring academic life I immersed myself in the world of anime and I never came back :D.
The passion for this type of art (at least I think it is :P) of course led me to probably the most epic and most significant anime ever, our beloved One Piece. I, as I think many of you have done too, finished the anime very quickly devouring episode after episode and manga chapter after manga chapter. Like all of us, I was hooked. 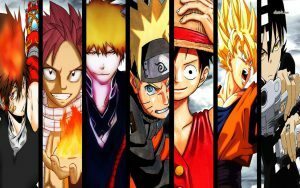 The thing about our favorite anime/manga is that it is the longest one and it’s gonna take some time before it reaches its end. The most logical way to satisfy our hunger after finishing the official material is to search for speculation and different fan-made theories. So I did exactly that. To my surprise, no particular site is dedicated to that purpose. 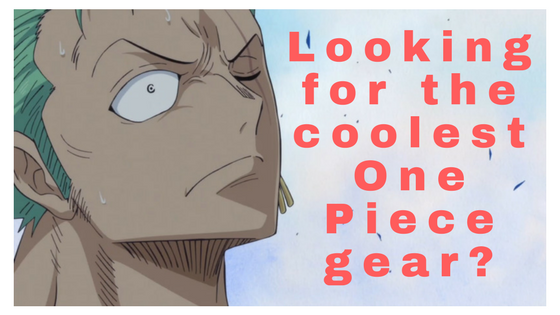 As a result, someone has to search forums, facebook pages, even comments online in order to get an idea of the beautiful theories that exist about the vast world of One Piece and the final destination of the Pirate King, Raftel. So I searched and I searched and collected many interesting theories, and other cool stuff about the future of the Mugiwaras, and not only them.